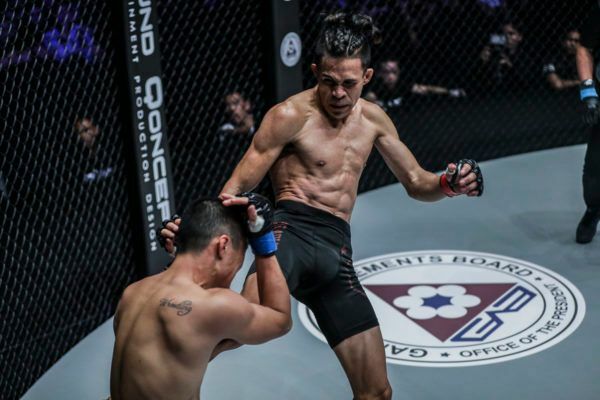 Jeremy “The Jaguar” Miado made his name with a knockout of a former ONE Strawweight World Champion last year, but he feels he still has a point to prove at ONE: CALL TO GREATNESS. 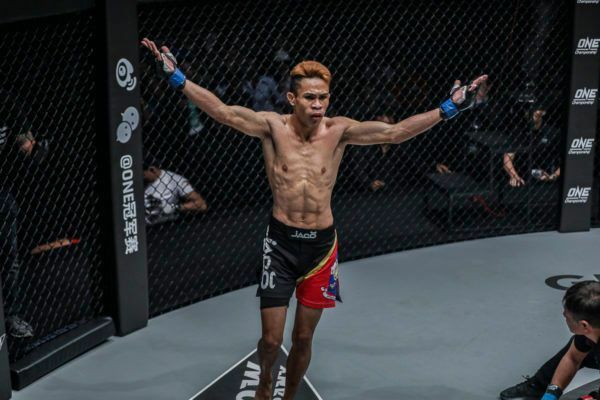 The Filipino shocked the world by dealing Dejdamrong “Kru Rong” Sor Amnuaysirichoke the first knockout loss of his mixed martial arts career at ONE: IRON WILL. The impressive win was the biggest surprise of 2018, but drew a mixed reaction from fans. Jeremy Miado shocked the with this KO of the year candidate! “Some people are saying it was a lucky shot, that I just got the timing right,” the former boxer laments. “I don’t want to defend myself from them. I understand why they think that, which is why I readily accepted this rematch. 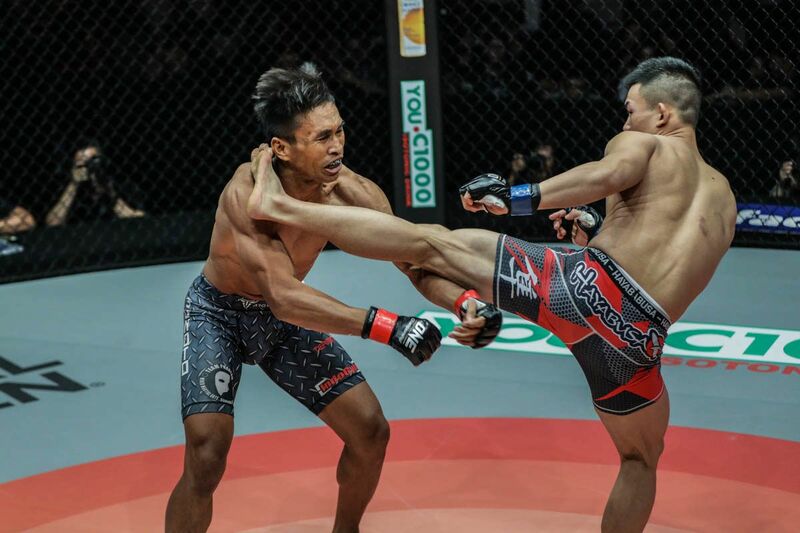 On 22 February, “The Jaguar” will have a chance to show that his win was no fluke when he faces Dejdamrong in a rematch inside the Singapore Indoor Stadium. "The Jaguar" will be on the prowl for another KO in Singapore! 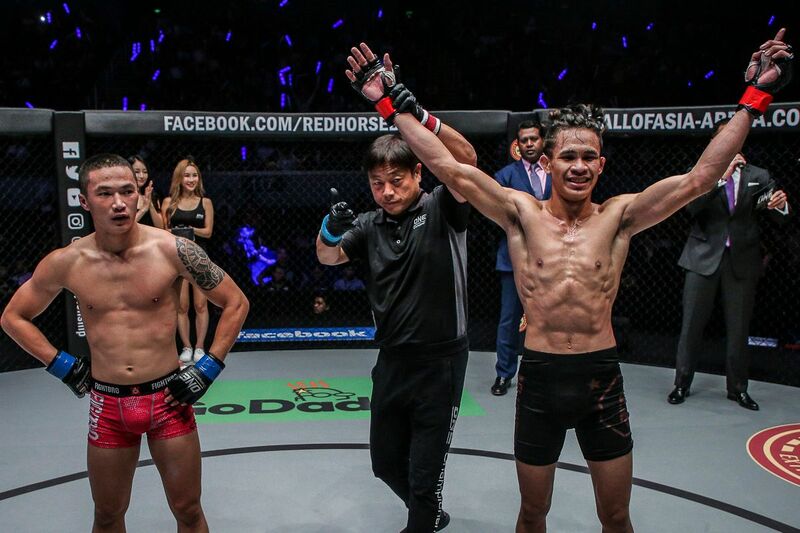 The Filipino warrior, who represents Switch MMA and Cage Gladiators, will come into this contest on a high after he closed 2018 with an emotional TKO over Peng Xue Wen in ONE: CONQUEST OF CHAMPIONS. It was a dominant performance that was arguably even more impressive than his win against the Thai hero. 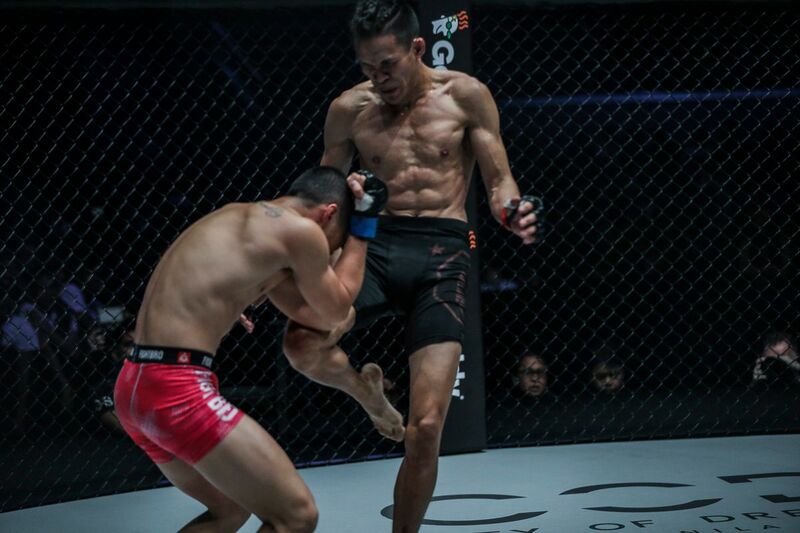 Full of confidence, the 26-year-old readily accepted the rematch with “Kru Rong,” and a chance to defeat the legendary warrior again. “I know that Dej really wants to avenge that loss and is really preparing well for this match,” he adds. 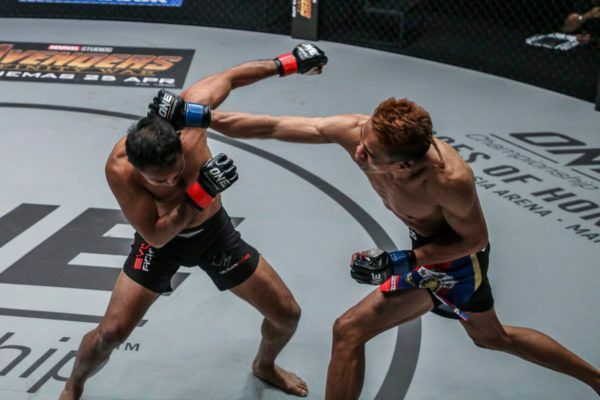 Heading into his first bout against the Thai martial arts icon, the Filipino claimed that he was in peak form and backed up his claim with an 84-second knockout in his opponent’s home country. Despite his win over the Evolve representative, Miado is not underestimating his opponent. “I am doubling the effort of my preparation now compared to last time because I know that he won’t be the same person that I competed against,” he explains. At 40 years old, “Kru Rong” is still one of the most dangerous competitors in his weight class. 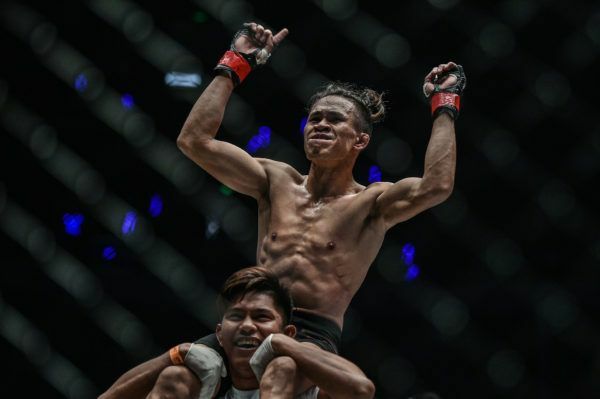 His striking prowess was honed across more than 300 Muay Thai matches, and he showed off his evolving grappling game with a submission in his last match. 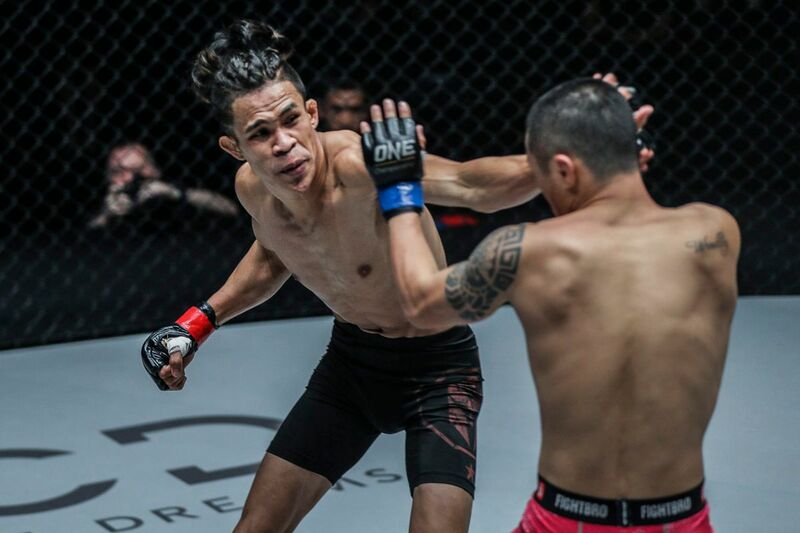 He has also proved he has the stamina to keep pace with younger opponents during his five-year career in the cage so far. “I’m putting extra focus on conditioning because he doesn’t get tired easily,” Miado says. “I’m looking for a knockout or decision. The goal is to win, no matter what. Though the strawweight class has been one of ONE’s most competitive in the past couple of years, Miado’s last two victories have put his name among the contenders to watch. 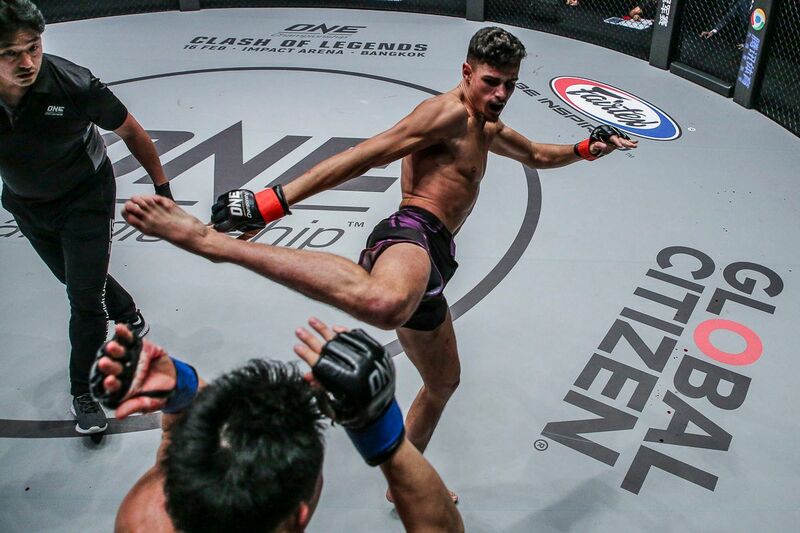 If he can build on his eye-opening performances in 2018 and get another victory over Dejdamrong in Singapore, he believes he can jump into the conversation for a shot at the division’s World Title. 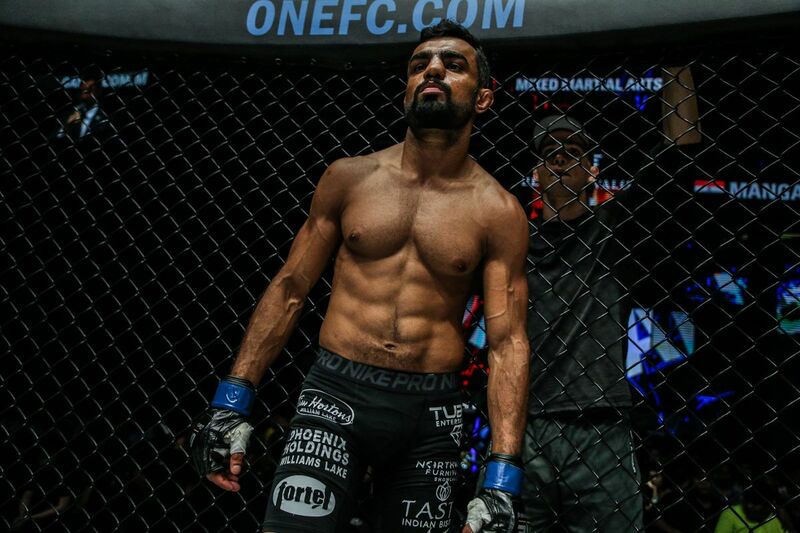 “I believe that it will happen if I get the win against Dej,” he says.